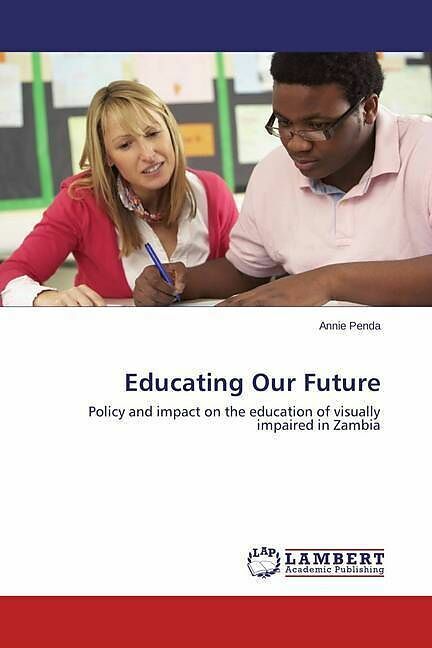 This book is a research conducted to evaluate 'Educating Our Future" Policy and its impact on the education of visually impaired in Zambia.The finding was that due to poor economic base of the country the policy at the time of the study was not fully implemented.Despite the economic base resources, a good number of special teachers, special inspectors have been provided by the government. The research recommendation was that schools should provide school based computer training to teachers, the government to train more special teachers, promote frequent visits to special schools, modify the curriculum to meet the learners needs, improve the service of identification, assessment and placement. 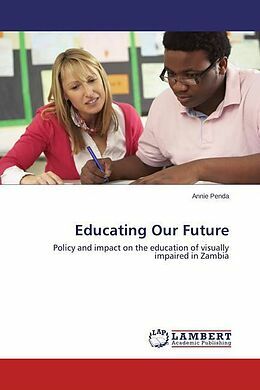 It is my sincere hope that this book will promote value and human rights in the lives of learners with visual impairments in Zambia.